The MOMS Club of Ridgefield South-Redding Partners with MOMS Club of Ridgefield North and the Newcomers Club to present “Music by the Fire” A fundraiser for leukemia patient, Hannah Trotman. 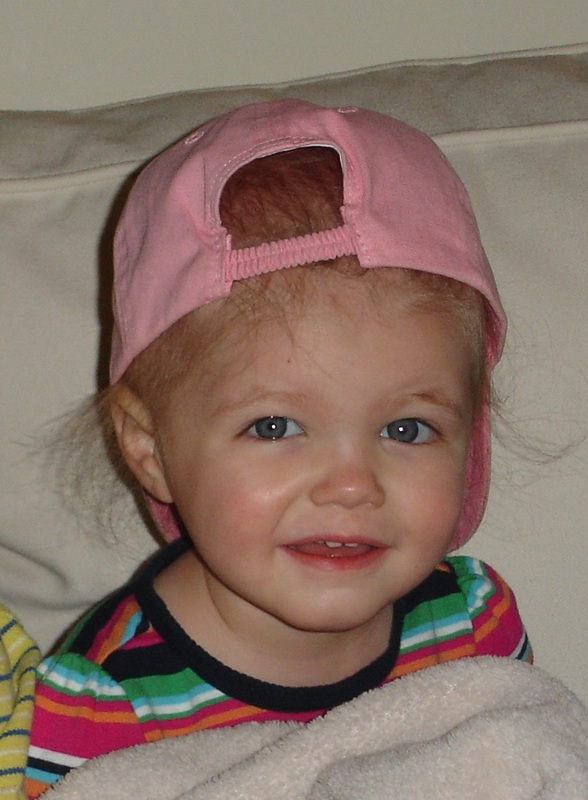 Hannah Trotman was diagnosed with Leukemia in November, 2009, at the age of two. MOMS Club of Ridgefield (North and South) established the “Help Hannah Trotman Fund” to raise support for medical and other related expenses incurred by the family over the course of Hannah’s treatment. To date approximately $6000 has been raised and our goal for this event is an additional $2000-$3000. “Music by the Fire” will take place in the Garden Room of the Keeler Tavern on November 12th from 7:00PM to 9:00PM. Guests will enjoy cocktails, hor’deurves and live music performed in front of a warm fire by local artist, Elza Mueller-Roemer (Elza’s music is distinct and stylistic. Her songs, a mix of blues, jazz and folk-rock she aptly calls “Acoustic Soul”, channels the music of her South Carolina roots.) One hundred percent of net proceeds made from ticket sales, a raffle and tips to the bartenders will be donated to the Help Hannah Fund as part of the MOMS Club of Ridgefield’s Annual Service Project. The cost is $30 per person. Anyone over 21 is welcome. Reservations or donations can be made by mailing a check payable to NEWCOMERS CLUB OF RIDGEFIELD to the attention of Kim Harper at P.O. Box# 76, Ridgefield, CT 06877 OR via PayPal at www.ridgefieldnewcomers.org. Guests may also pre-order boxed dinners (to be delivered to the event) from the Cutting Board Café. The menu can be viewed here. Contact the Cutting Board Café directly at 203-438-0300 and mention “Music by the Fire”.